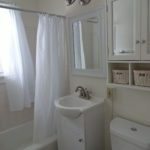 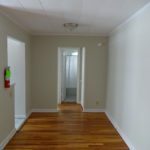 Freshly renovated, first floor apartment with water views!! 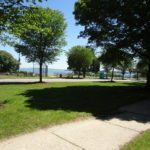 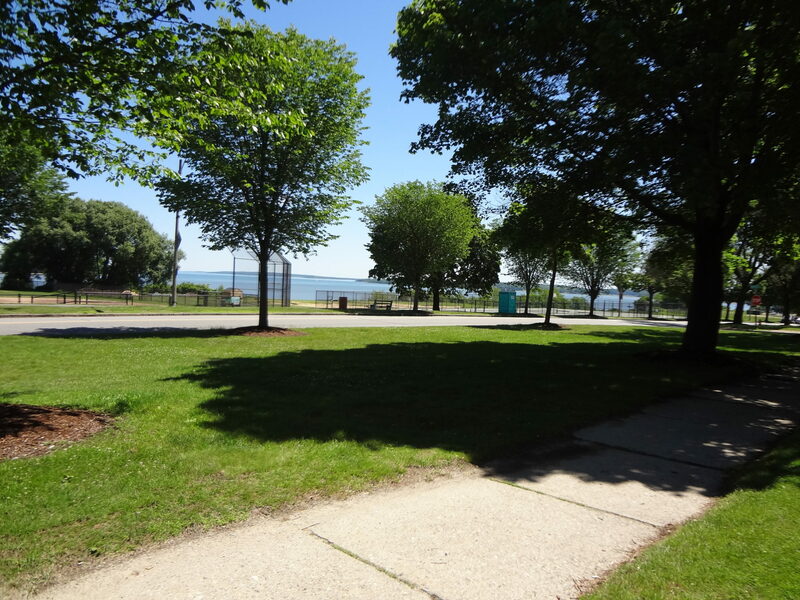 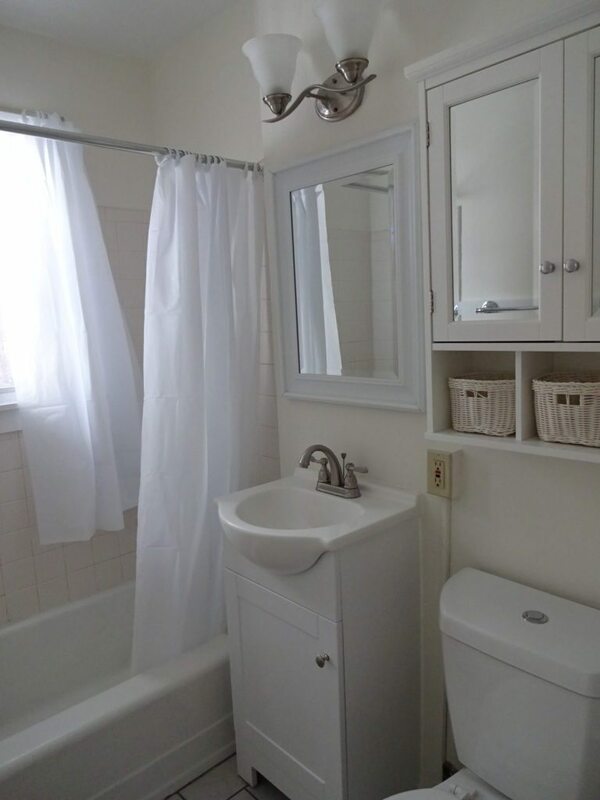 In a perfect location; steps from the Eastern Promenade. 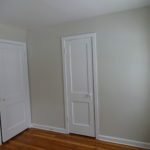 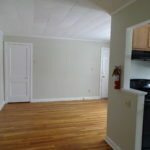 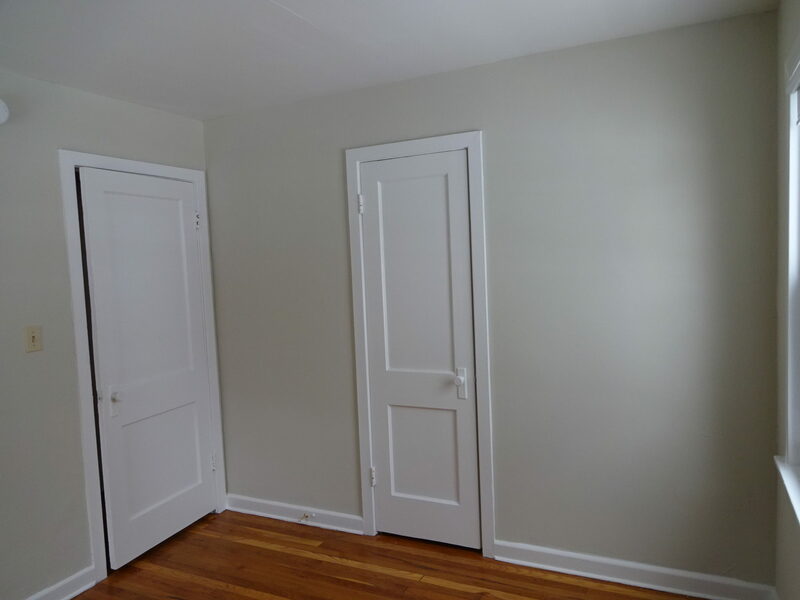 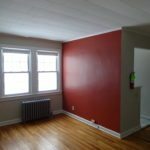 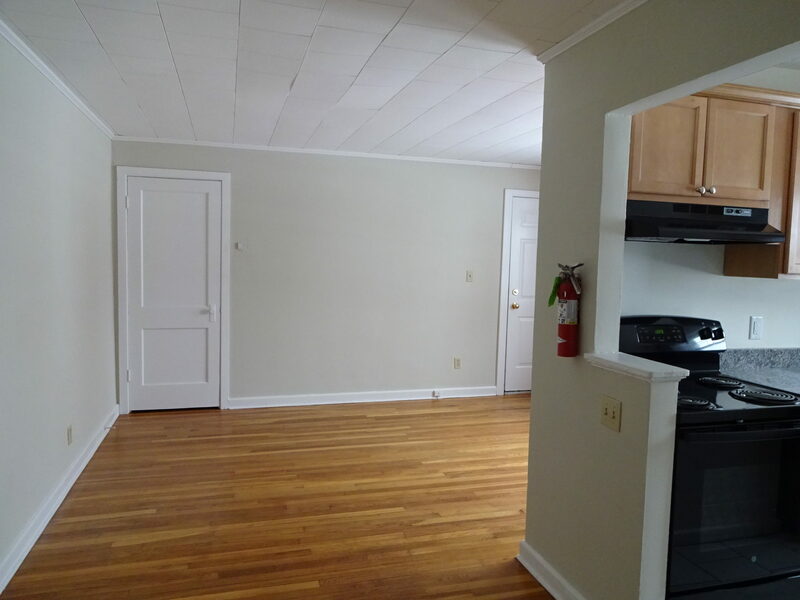 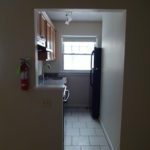 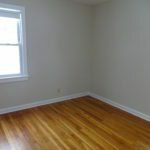 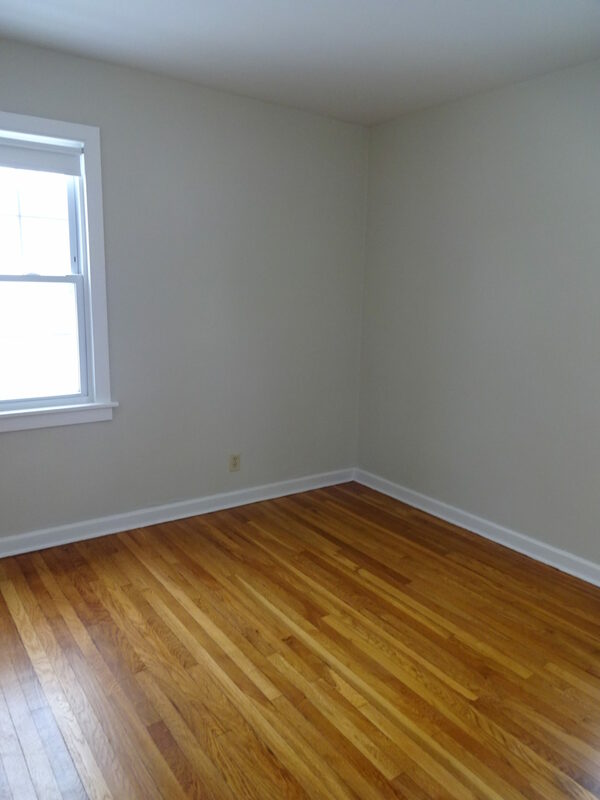 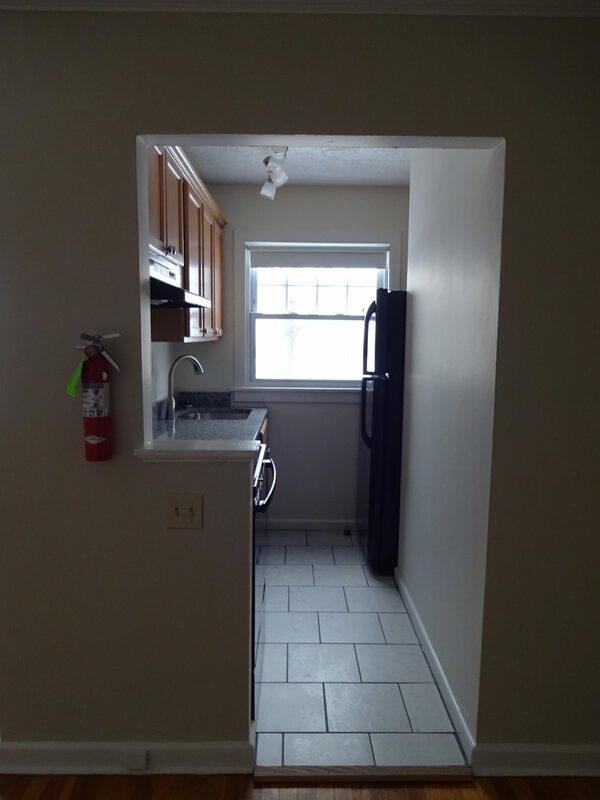 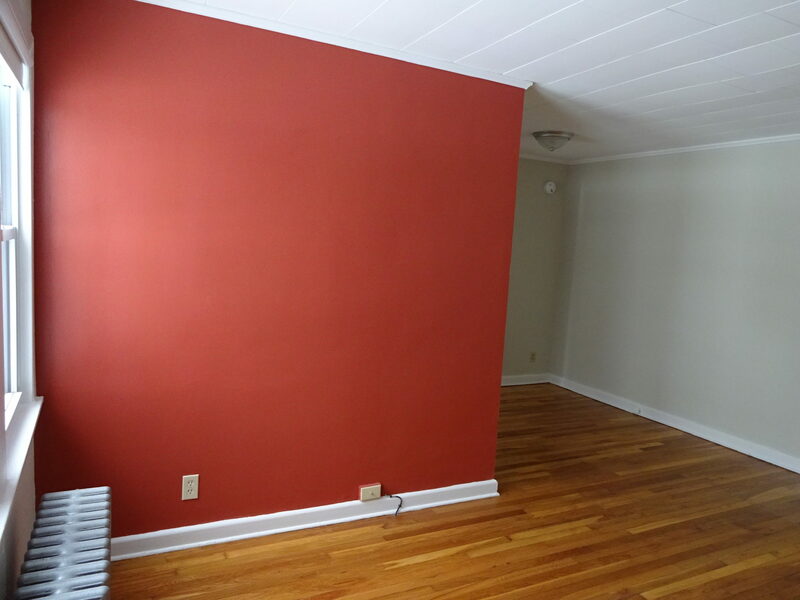 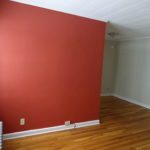 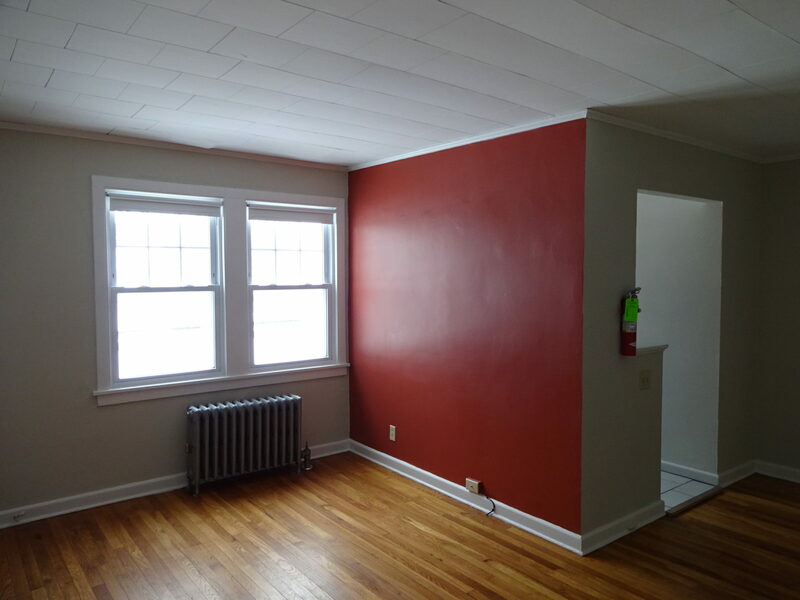 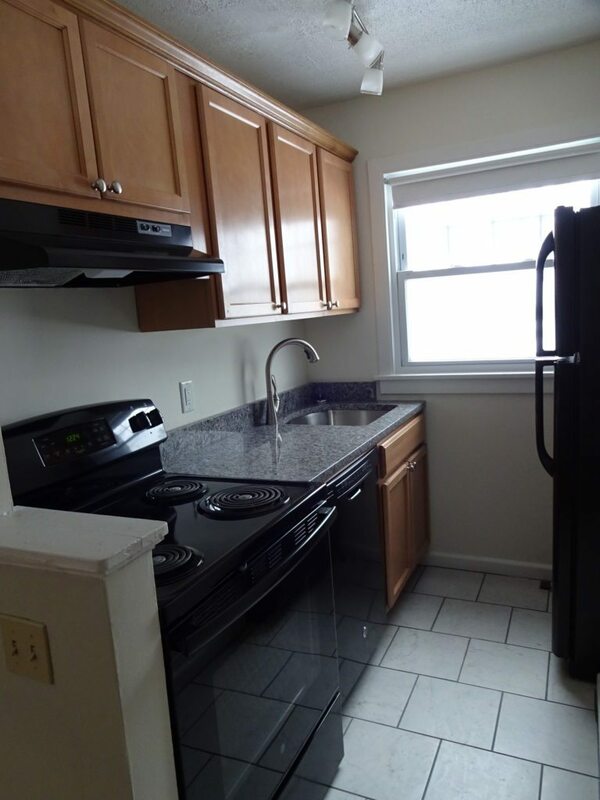 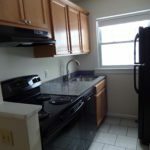 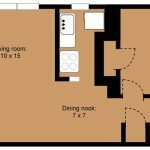 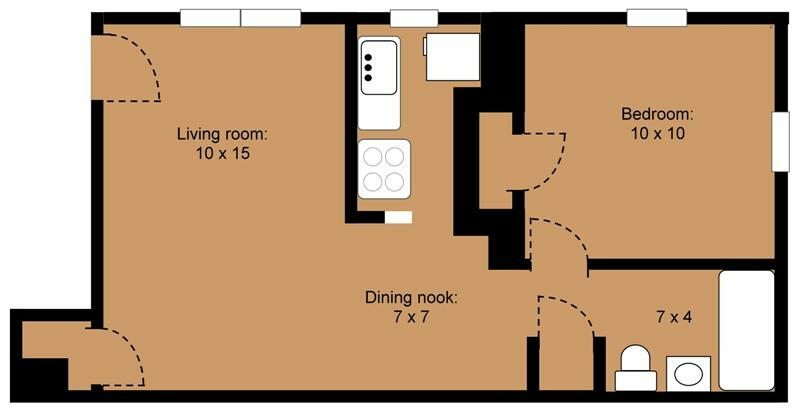 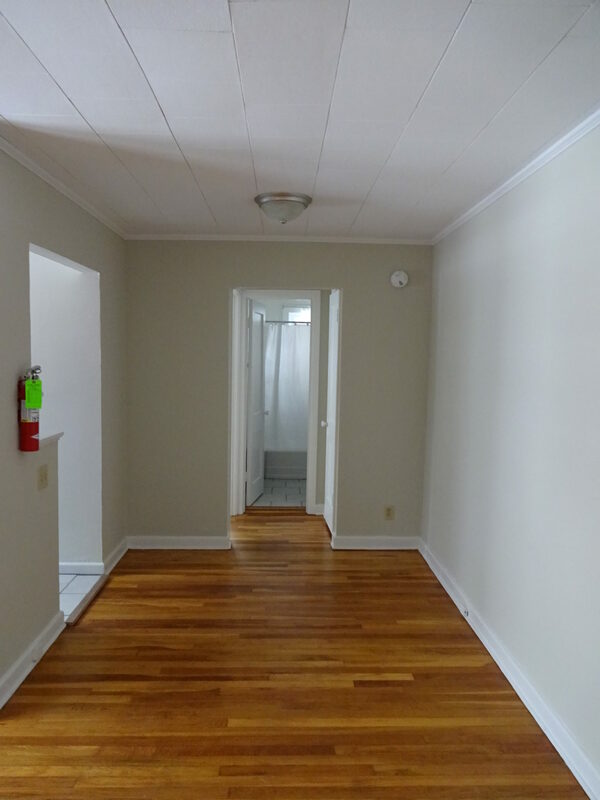 Apartment features: new appliances, cabinets and granite counter-tops, dishwasher, hardwood floors, 3 closets, extra storage and card-op laundry in basement.